With its notched display, 3D facial recognition tech and expressive animojis, Apple’s iPhone X was all but destined to become a trendsetter. And countless Android smartphone vendors have wasted no time in bringing their own takes on the iPhone X to market. The Motorola P30 Note isn’t actually available in Australia, but maybe it should be. Pitched at markets like India and China, Motorola have made their chief inspirations here pretty blatant. 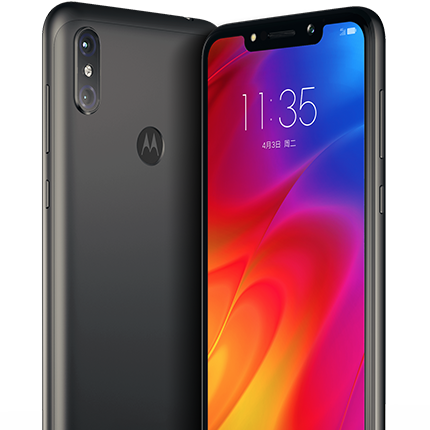 Like the iPhone X, the Motorola P30 Note features a notched display and vertically-orientated dual-lens camera. It even opts for an identical color palette to that found in Apple’s 2017 flagship. Under the hood, the P30 is equipped with the following: a Snapdragon 636 processor, 4GB of RAM, 64GB of on-board storage, a 5000mAh battery plus a 16-megapixel (f/1.8) and 5-megapixel (f/2.2) dual lens camera on the back. 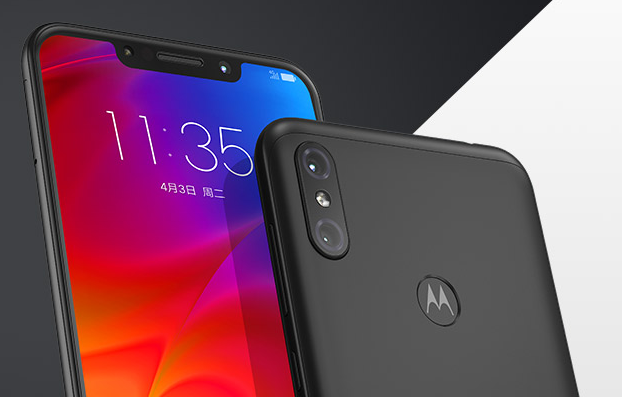 If you’re brave enough to import it, the Motorola P30 Note can be found on sites like AliExpress and GearBest. The mini-but-mighty Goophone X features a 5.5-inch LCD display and the same notched look as Apple’s best and brightest. Otherwise, it’s got little else in common with the iPhone X. The Goophone X comes powered by Android 5, a MediaTek MTK6580 quad-core processor, 1GB of RAM and a 2100 mAh battery, Even if does have something that Apple’s iPhone doesn’t in the form of a traditional headphone jack, we’d hesitate to recommend this device as a product you should actually spend real money. Still, as far as imitations go, you gotta respect the craft. 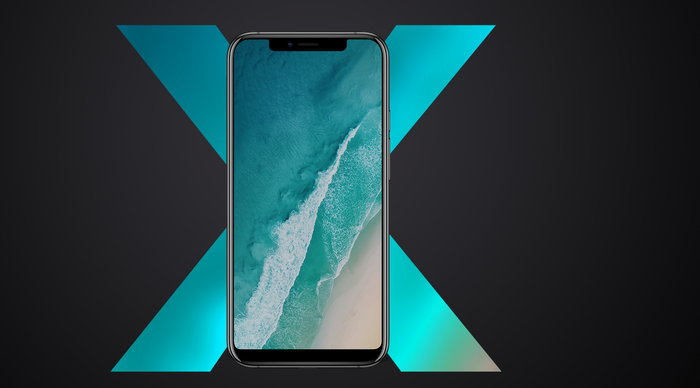 The Ulefone X features a very similar look and feel to the iPhone X but lacks the high-end polish and performance of Apple’s flagship. It’s got a HD+ LCD display to the X’s OLED one. It also runs on a MediaTek MT6763 processor, which doesn’t hold a candle to Apple’s A11 Bionic. 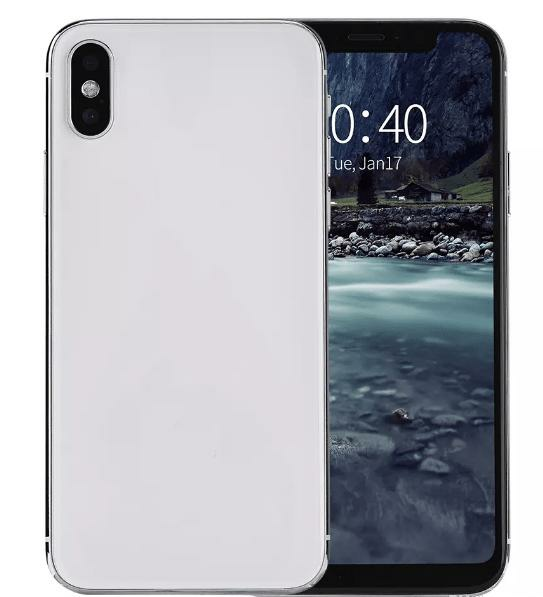 Finally, it also lacks any of the durability protections found in the iPhone X.
We’re not recommending you rush out and buy this one, but if you do want to, you’ll find it on usual import suspects like GearBest. 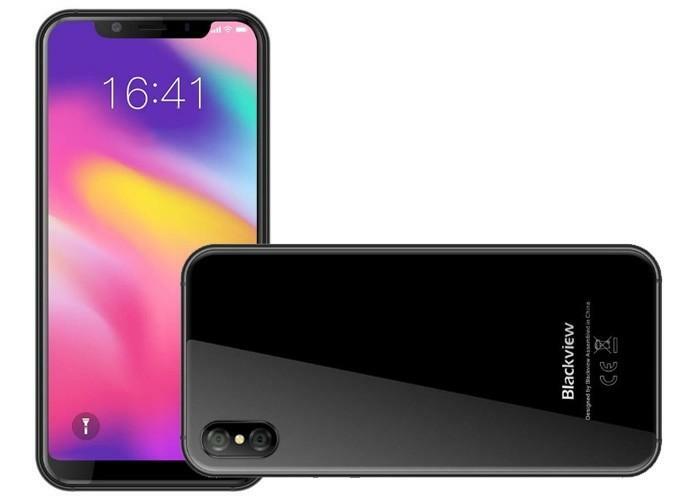 As with the Goophone X and Ulefone X, the Blackview X is a device that expects to get by on some pretty run-of-the-mill specs by looking as much like Apple’s iPhone X as possible. Beneath those looks, the device is equipped with a MediaTek octa-core processor, 4000mAh battery, 4GB RAM, 64GB of on board storage (plus MicroSD support). On the back, the Blackview X guns a vertically-oriented dual-lens camera to the sum of 16-megapixels(x2). There’s also an 8-megapixel selfie shooter on the front. 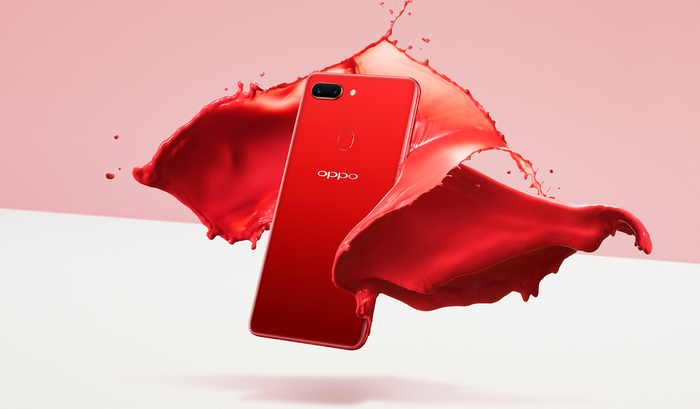 Oppo have always done a pretty good job of translating the look and feel of Apple’s latest handsets into the Android arena, and the Oppo’s R15 is no different. 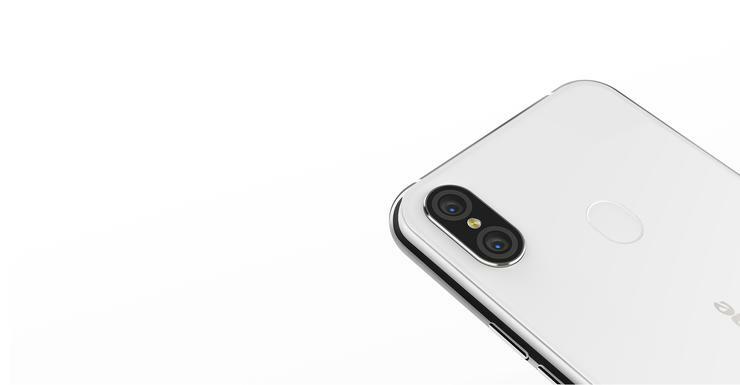 Like the iPhone X, the Oppo R15 and R15 Pro features gorgeous, notched displays and ditch a fingerprint sensor for gesture-based control schemes and face unlock functionality. Compared to all the other devices listed in this feature, the R15 Pro is the one option that you might actually want to consider buying. You can read our review of the Oppo R15 here.